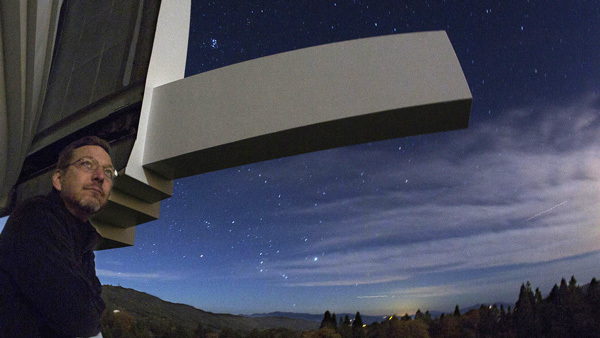 Research at Palomar is conducted by astronomers from all over the world. Many are based in Southern California at Caltech and the Jet Propulsion Laboratory. Others are from domestic partners such as Yale University, the American Museum of Natural History, and the University of Wisconsin, Milwaukee. International Palomar Partners include the Weizmann Institute of Science and the National Astronomical Observatories of China. Current Palomar-based research spans the complete spectrum of astronomical topics, from studies in our own Solar System, all the way to galactic formation, dynamics, and the cosmic web. 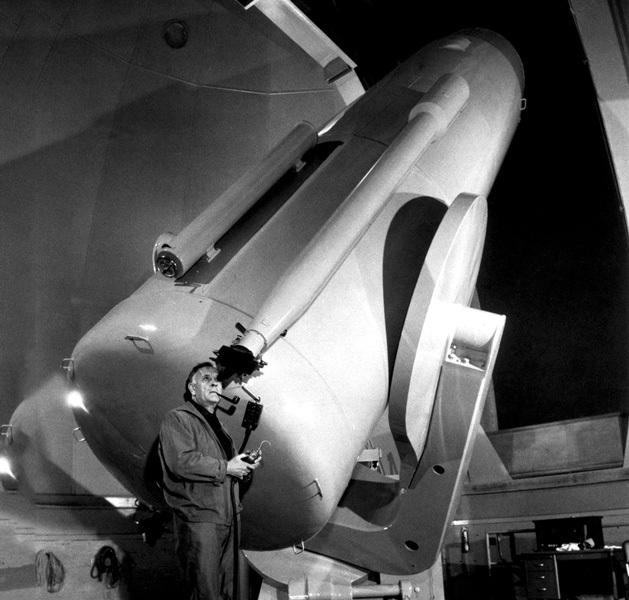 While Palomar remains a competitive research facility, astronomers working there cannot help but be humbled by the tradition of discovery established by legendary figures such as George Hale, Edwin Hubble, Jesse Greenstein, Allan Sandage, and Maarten Schmidt.